Often a doctor’s first suggestion when a child is struggling to communicate is to begin therapy with a Speech and Language Pathologist. This is a smart course of action. Sometimes though, children may struggle in this type of therapy because they are missing some important fundamental skills such as attending to other people, responding to their names, imitation, and following simple instructions. These are extremely important skills that a SLP can work on, however the SLP’s job will be much more productive if the skills are already in place. This is where I can help. Over the course of this program, we will work on developing attending, imitation, and other early learning skills so that your child can get the most out of their Speech and Language sessions, Occupational Therapy sessions, or even out of their daycare or other environments. This program is also a great option for families interested in pursuing IBI but not quite sure yet if it is the right path for their child. This 3 week program will give you a taste of IBI and put your child on a path to learning. 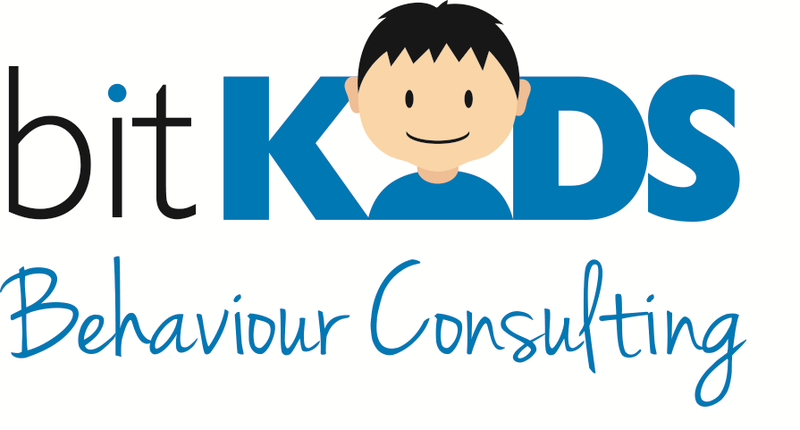 Contact us for more details about the 9-session Early Learning program and to book a free consultation.